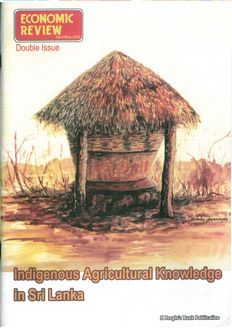 21 - 30 of 67 publications found, listed by date. 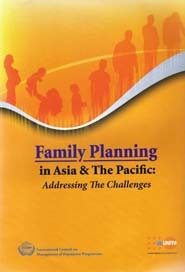 This publication reviews family planning programmes across Asia and the Pacific in the last couple of decades. 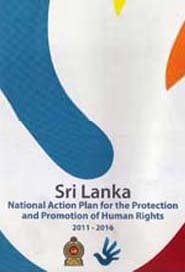 Product of a committees on Civil, Political, Economic, Socio Cultural, Labour, IDPs, Women, Migrant Workers and Children Rights, Torture, convened by the SL National Action Plan for Protection and Promotion of Human Rights, 2011-2016 project. 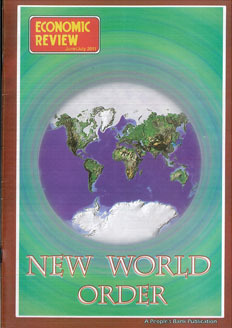 The publication by Dr. A.T.P.L. Abeykoon outlines in a nutshell the policies and programmes that influenced the transition from a high population growth rate to a relatively low growth over a period of six decades. 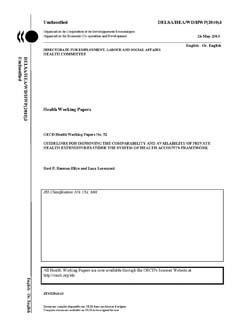 Guidelines for estimation of private health expenditures. 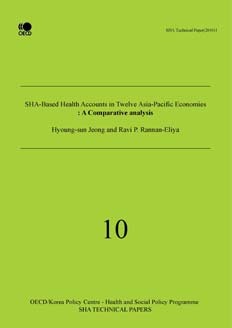 This paper assesses the contribution of mortality decline in Sri Lanka to economically active life during the period 1968 to 2001. 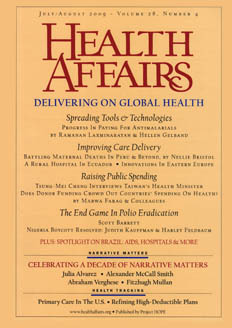 A comparative analysis of different health funding and spending patterns across the Asia-Pacific region. 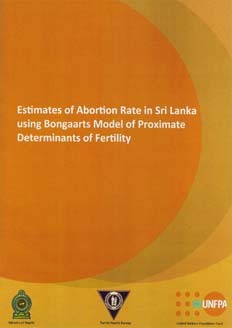 The publication shows that the total abortion rate as at 2006/07 was relatively low with 0.087�abortions per woman. It indicates that if the abortion rate was zero, the total fertility rate would have been 2.39 instead of 2.3 as estimated in 2006/07. Dr. A.T.P.L. 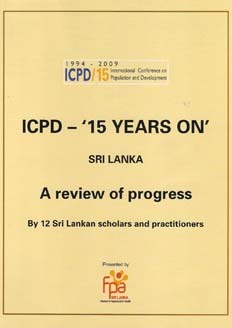 Abeykoon who represented Sri Lanka in all conferences connected with ICPD was responsible for the formulation and implementation of post ICPD population activities in Sri Lanka. He describes Sri Lanka's success story as it unfolded. Health Affairs paper presenting the results of a opinion polls of the public in four Asian countries regarding their views on health equity, conducted by the Equitap project.